Make one of the greatest life decisions . . .
. . . with CONFIDENCE! 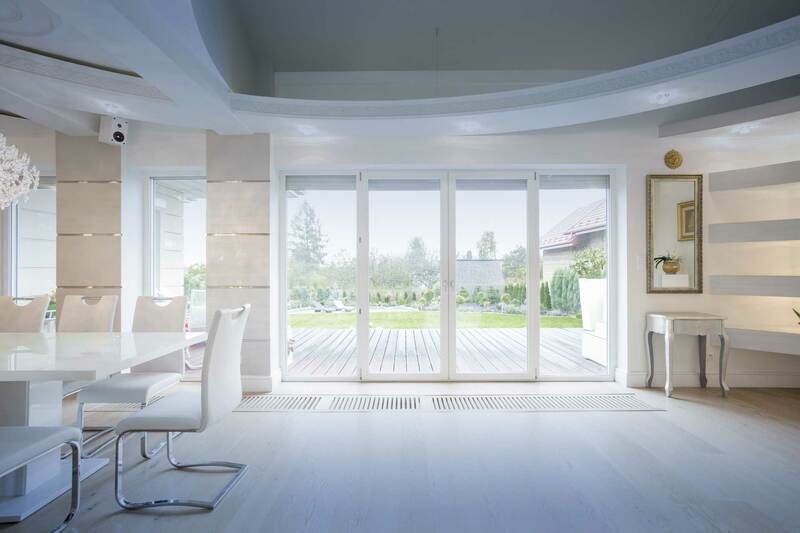 During your lifetime, your home becomes one of your most valuable assets. When making one of the greatest life decisions for you and your family, you want to make sure you choose a highly educated and qualified home inspector. Whether buying or selling your home, the best way to ensure that you are well informed about the strengths and weaknesses of your investment is to have a comprehensive, professional home inspection from District Home Inspection. The knowledge you gain from a home inspection enables you to make confident decisions that could result in substantial savings. A complete home inspection from District Home Inspection provides you with an expert opinion and detailed report on the condition of the visible physical structures and mechanical systems within your house. This digital report, available within 24 hours of your inspection, utilizes a state-of-the-art software program from HomeGauge. It includes precise descriptions and hi-resolution, expandable images that clearly identify potential issues with your property. District Home Inspection’s report also employs the convenience of a Create Request List (CRL), which allows you to create a list of items that need to be addressed by a contractor or to save for future maintenance projects. 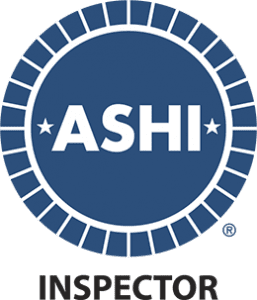 Scott Robertson, owner and operator of District Home Inspection, is a professional home inspector, and member of the American Society of Home Inspectors (ASHI), the most respected trade association for home inspectors in North America, and he fully adheres to their rigorous Standards of Practice. 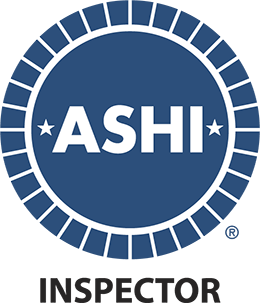 Scott is a member of the Northern Virginia ASHI Chapter and certified with the Virginia Department of Professional and Occupational Regulation (DPOR). He is also an affiliate with the Northern Virginia Association of Realtors and has convenient access to properties through SentriLock. From historic properties to luxury homes and condos, Scott has the qualifications you want and the expertise required to make your real estate transaction less stressful and more efficient. District Home Inspection offers exceptional services to meet your inspection needs. 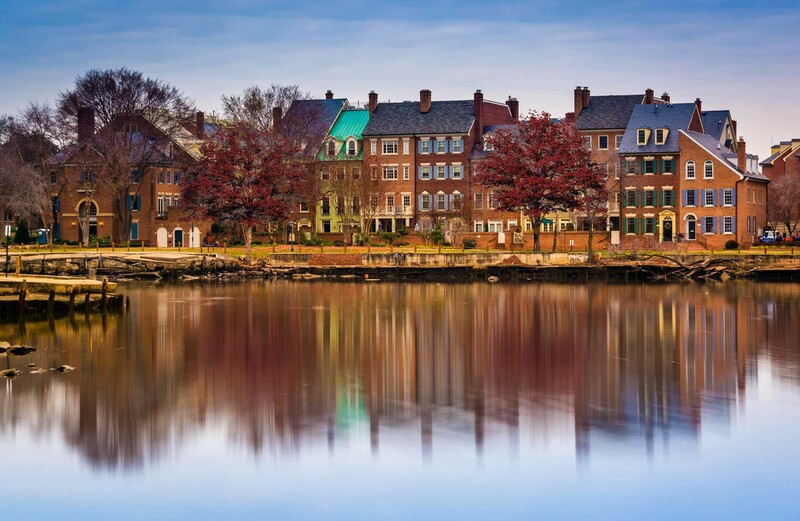 District Home Inspection proudly serves Washington, D.C. and Northern Virginia, including Arlington, Alexandria, Fairfax, Prince William and Loudoun counties. Click here to schedule your professional home inspection today!